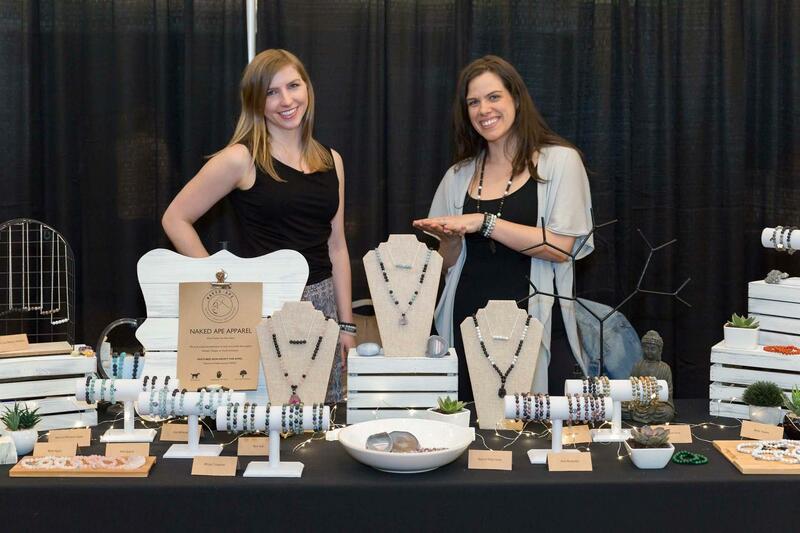 Two friends started Naked Ape out of a love of gemstone bracelets and wanting to give back to the community. 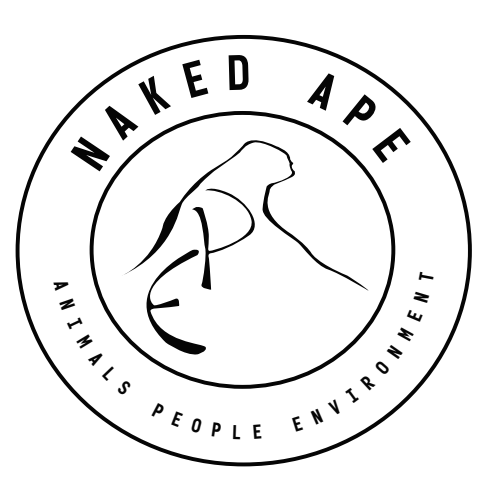 The name "APE" came to be as we knew our passions were with Animals, People, and the Environment - it was a perfect fit! We are planning to expand our product lines into other handmade goods to show causes you care about. We believe that you can be the change you want to see in the world, and that together, we can accomplish more. Sheila is a yoga teacher that has experience volunteering in Africa for 4 years which opened her eyes to another world. Now, she enjoys teaching her students and promoting self-care and healthy lifestyles. Monika is an HR person by day, but her passion lies with animals. She volunteers with AARCS as a cat caregiver, and her dog Brian (our official spokes-dog) is a therapy dog through PALS. Brian visits a care centre and is able to shine a bright light in numerous residents days. Both of us are vegans and are on the journey to living a no-harm lifestyle. After researching how animals are treated and how badly animal farming affects the environment, we knew that this small change for us can improve the lives of everyone on the planet now and for the future.